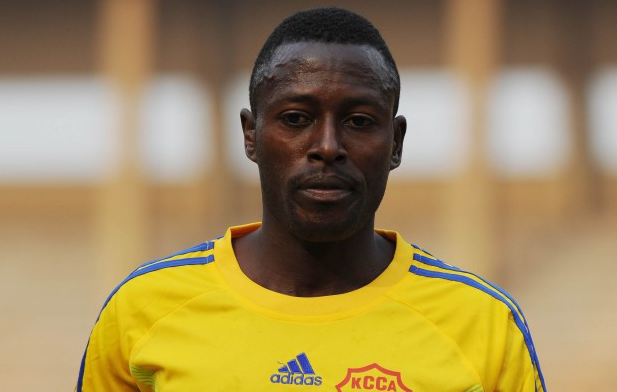 Former KCCA FC winger Brian Majwega has completed a move to Prison side Maroons FC. The pacey wide player spent last season on loan at URA FC where he failed to impress and having fallen out with KCCA FC coach Mike Mutebi last year, the chances he would return to Lugogo were slim and he now moves to Maroons. He is believed to have put pen to paper on a one year deal that will see him in Luzira until the close of the upcoming Startimes Uganda Premier League. By the time he made the decision to join Maroons, Majwega had been training with Vipers Sports Club in Mbale in an effort to keep himself in shape. At Maroons, he re-unites with head coach George Nsimbe, who he worked with at KCCA FC back a few years ago. Nsimbi has also just taken over the head coach’s role at the club, replacing Asaph Mwebaze who joined Onduparaka FC. Majwega is expected to start business with the club immediately, but, first he will take part in this Sunday’s FUFA Drum match when Buganda travels to Tororo to take on Bukedi at the King George Stadium, Tororo. The Prisons side has been a dominant force in the player transfer window signing a couple of players in a bid to beef up the squad. They have signed Seif Batte (Bright Stars), Sulaiman Majaanjalo (UPDF), Rashid Agau, left back Samuel “Rocky” Ssemitego, left forward Rashid Kyeyune and lately former Police skipper Brian Mpuuga. 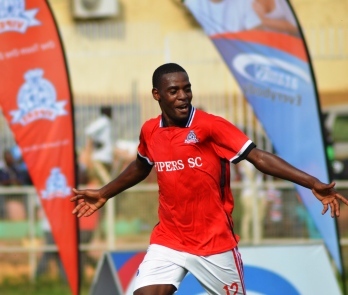 Meanwhile, former Vipers SC midfielder, Deus Bukenya has also signed a two year deal at Botswana side Police XI Football Club. The utility player traveled to Botswana over three weeks ago and has been training with the club. In Botswana, he joins Alfred Leku, Ivan Ntege (Township Rollers), and Francis Olaki (Extension Gunners) as the list of Ugandan’s playing there keeps on swelling.